An annual summer festival held in Zagreb from June to September, Summer at Stross launched a decade ago to breathe new life into the streets of the Old Town. The festival features a variety of concerts, theatre shows, art workshops and installations, prize contests, fashion shows, parties, and other events at one of Zagreb’s most romantic locations - the Strossmayer Promenade. 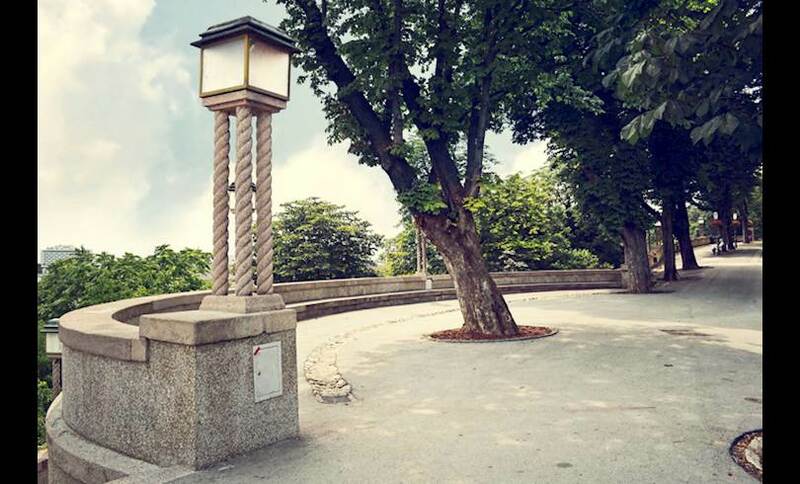 Located in the Upper Town, the Strossmayer Promenade is one of the most visited places in Zagreb. Nicknamed the Strossmartre, or just Stross, the street runs along the southern walls of the old town and Lotršcak Tower, offering visitors a striking view of the Zagreb Cathedral and the city centre, from the deep shade of its chestnut trees. The opening of the festival kicks off 100 days of fun, exciting performances and events; a must-see if visiting Zagreb at this time of year.